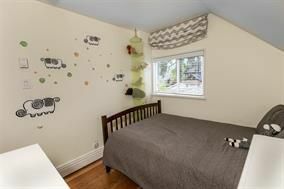 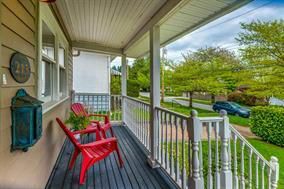 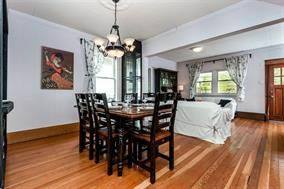 Charming family home in the most desired neighbourhood in New West: Queens Park! 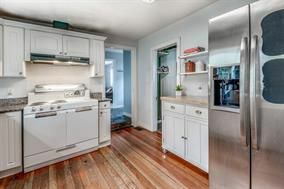 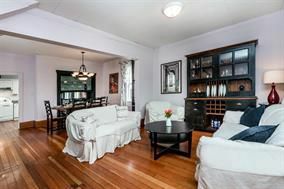 Just steps to the historic Queens Park & located on a beautiful tree lined street this 3 bedroom, 2 bathroom home at 1935sqft & sitting on a 33' x 132' lot is the perfect starter home or down sizer! 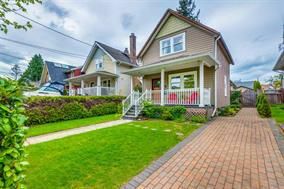 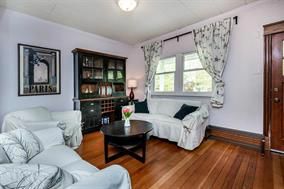 Built in 1907 with stunning curb appeal & large front porch, spacious main floor with original fir floors throughout the formal living & dining rooms, a large family room off the kitchen. 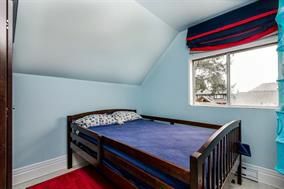 3 good sized bedrooms up, & the unfinished basement awaits your creative ideas. 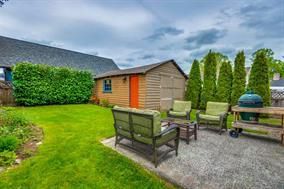 Great sized backyard & a 1 car garage. 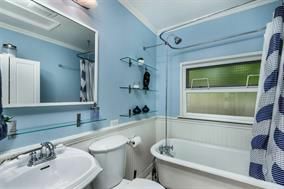 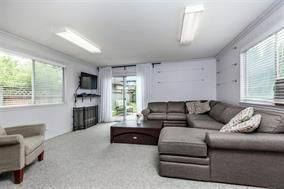 Fantastic location, just 3 blocks to Herbert Spencer Elementary, walk to transit, parks, amenities, Canada Games Pool, & more!